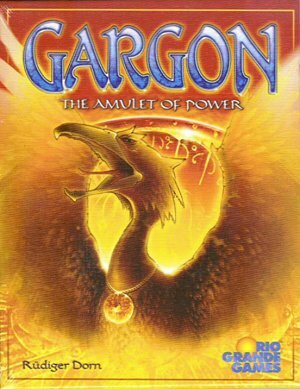 The players are warlocks who seek to capture amulets from the various flying creatures of fantasy: fairies, dragons, gargoyles, manticores, pegasi, and phoenixes. The players compete with each other to capture these creatures and then collect the amulets those captured are wearing. The new card play mechanism makes the game interesting and replayable. The player who collects the most amulets (not the most creatures!) is the winner!